Hello Everyone! 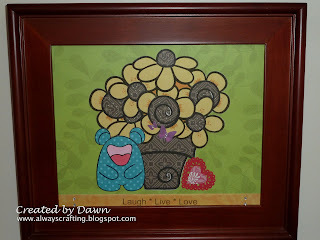 Today is the first challenge for the Crafting for all Seasons Challenge Blog!!!! The theme for this challenge is Anything Goes! You can check it out here! Our sponsor for this challenge is Pink Cat Studio. I used two of their images. Blobby thinks it's funny and flowerpot digital images. You can get them Here! 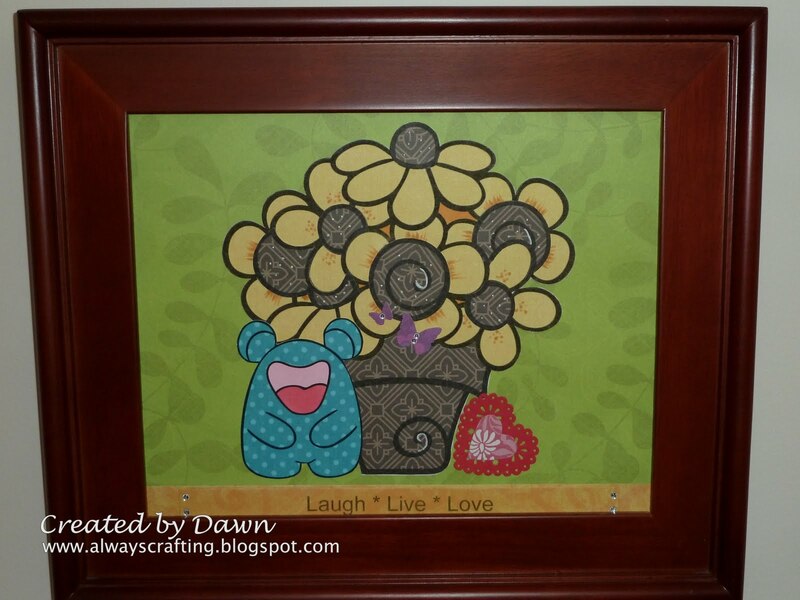 Adorable project and love the images!